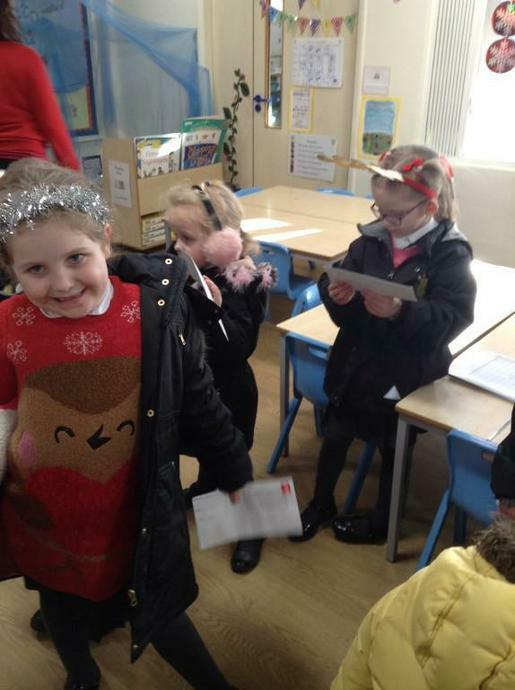 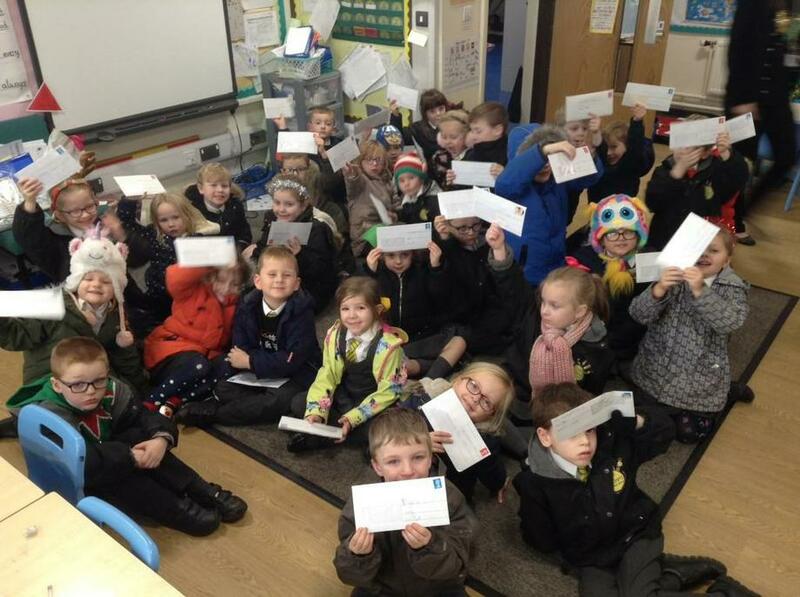 After completing their letter writing, the children in Year 1 also wrote a letter home to their parents. 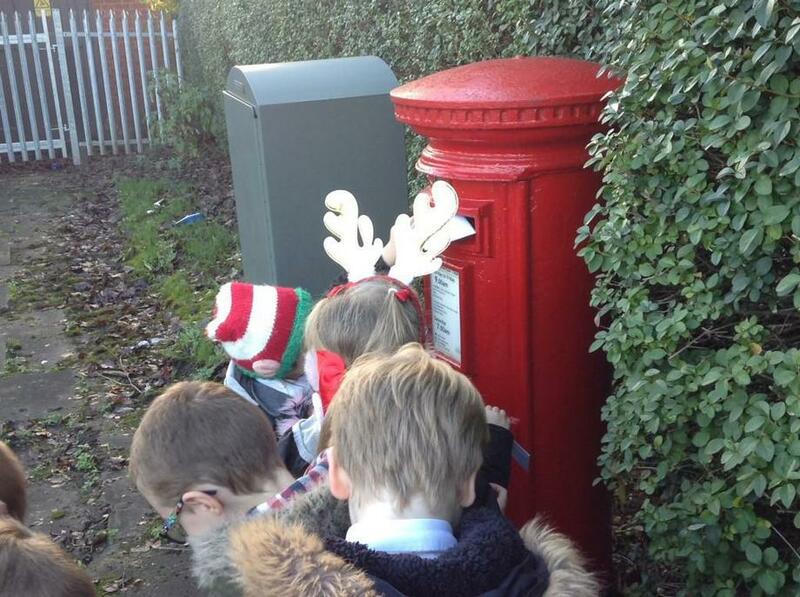 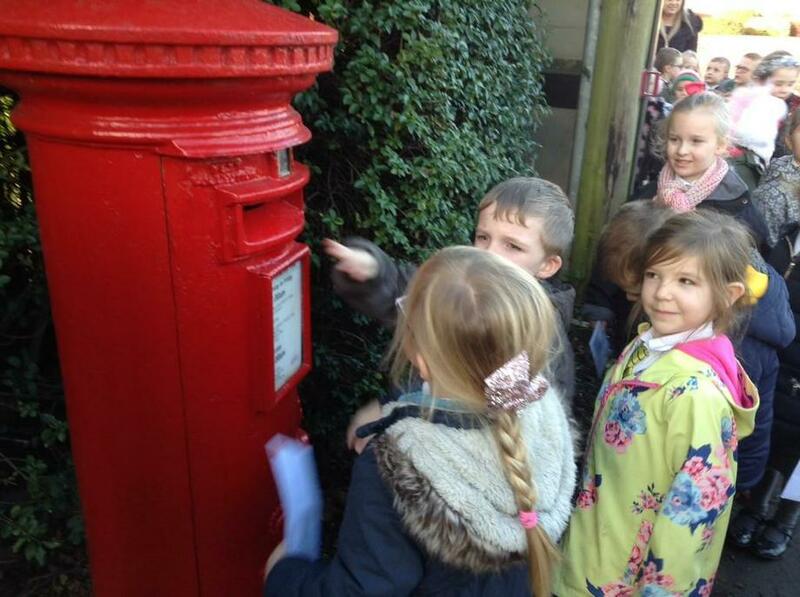 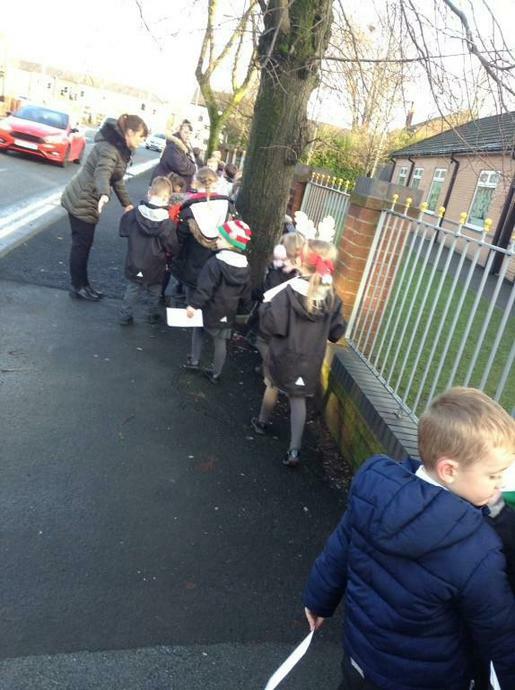 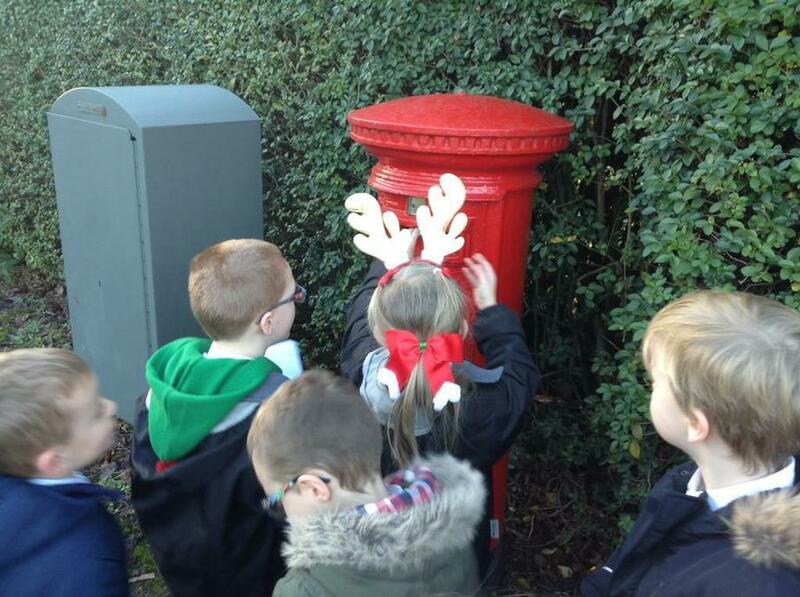 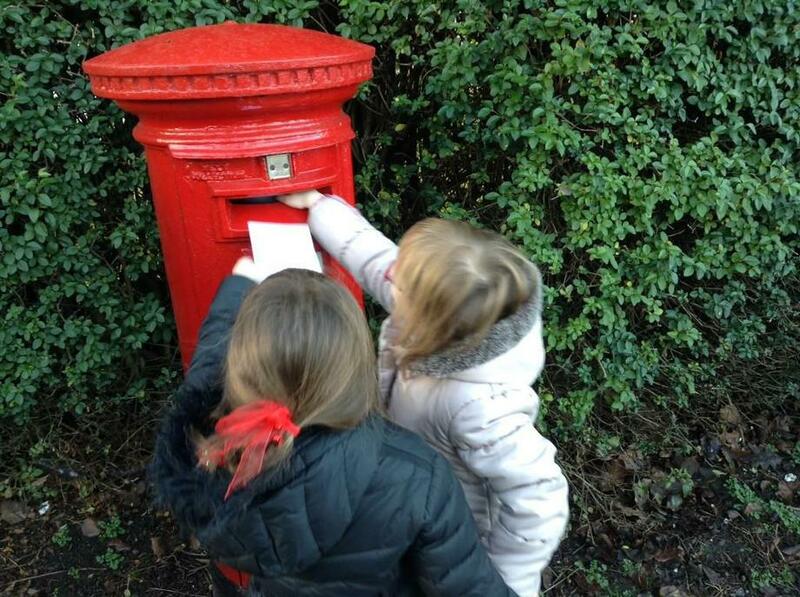 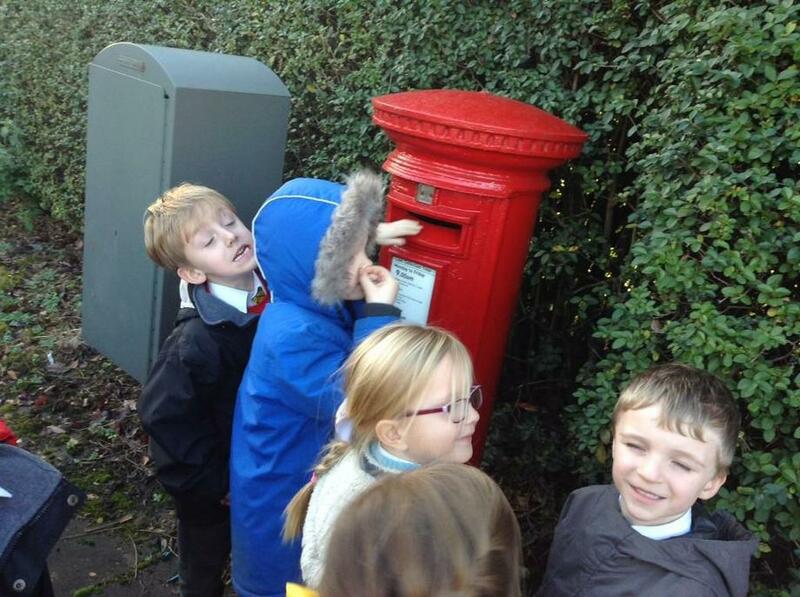 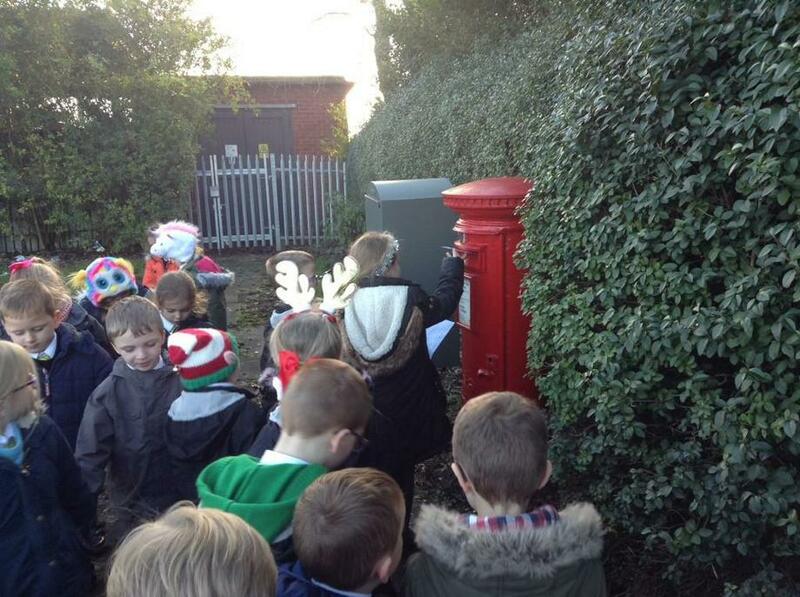 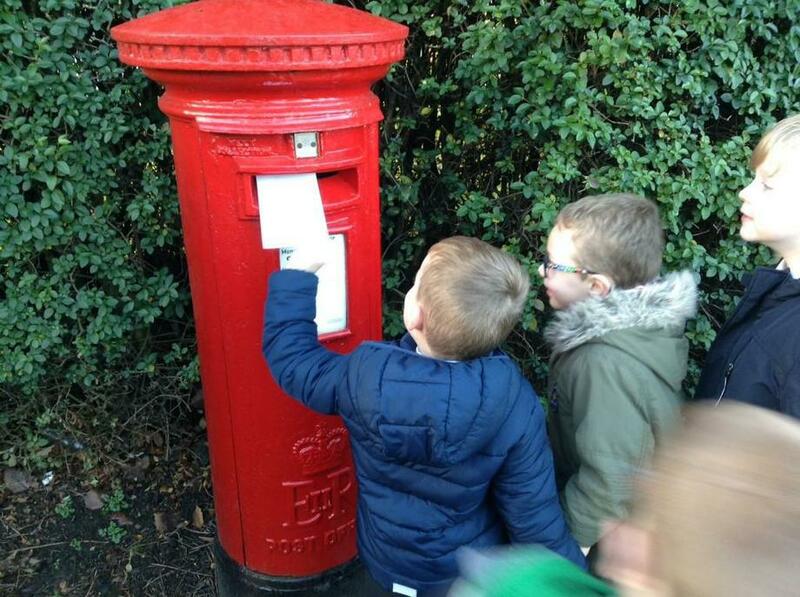 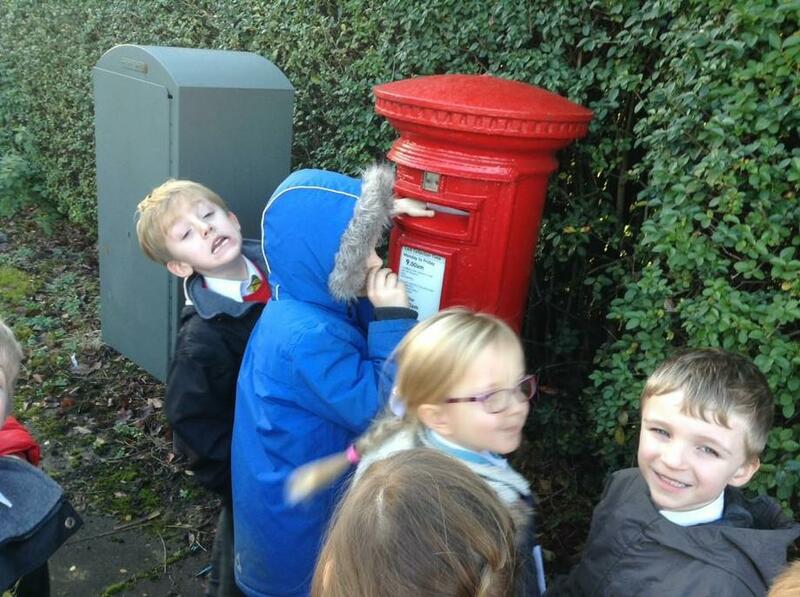 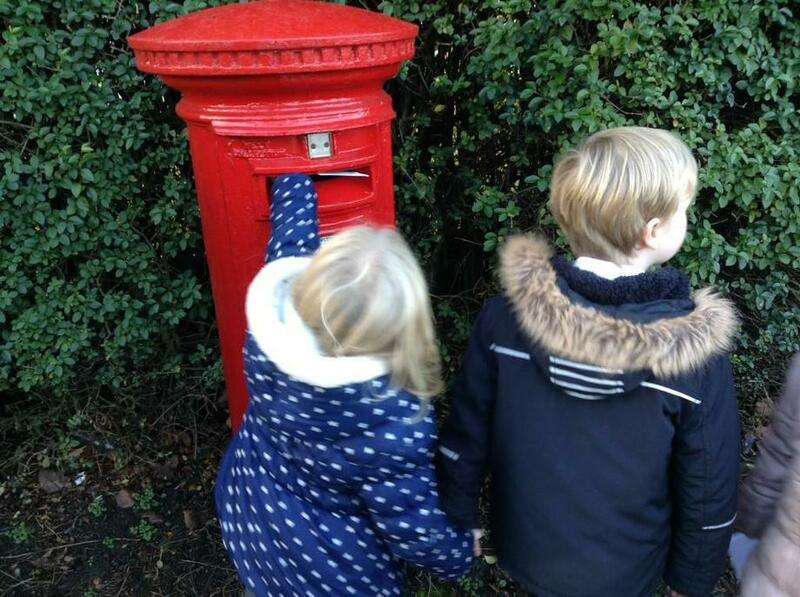 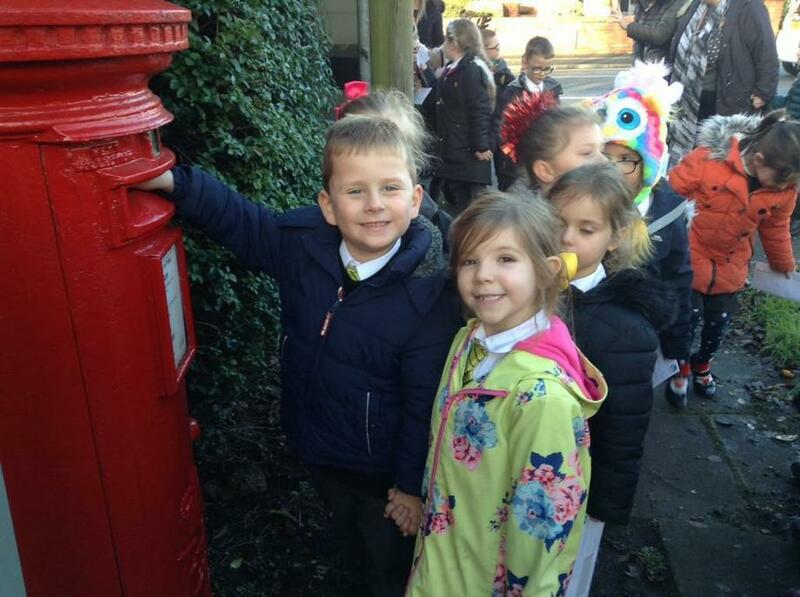 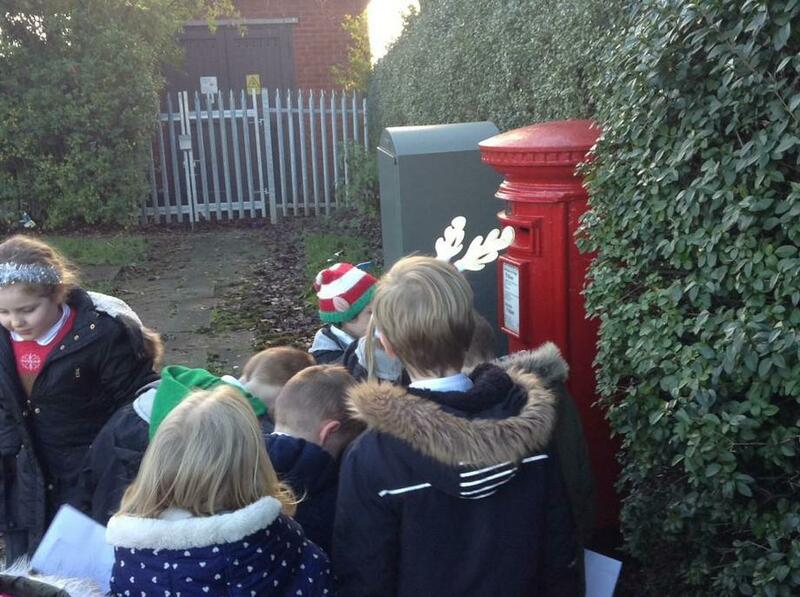 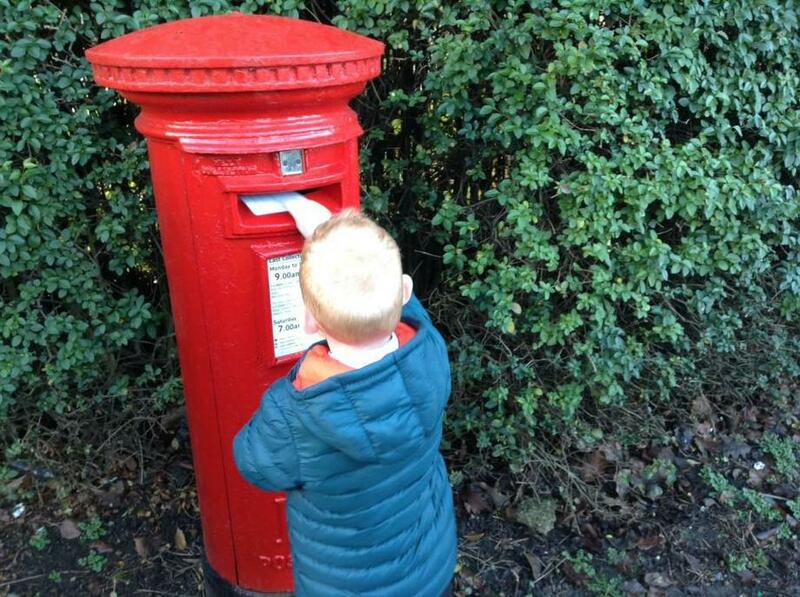 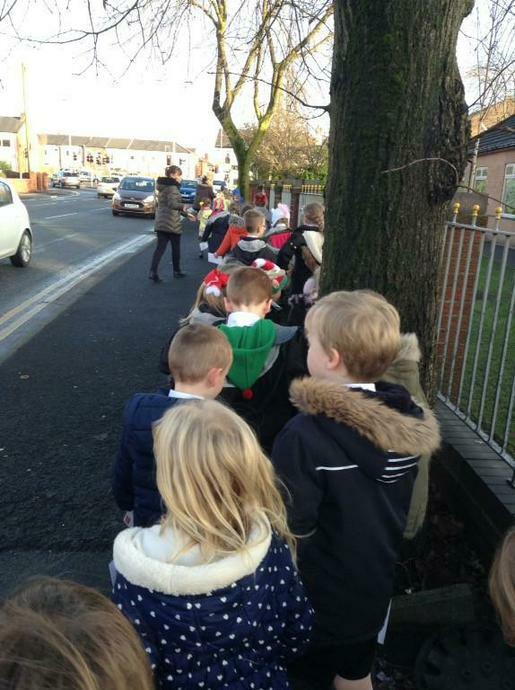 They headed off this afternoon, with their letter in their hand and walked to the post box. 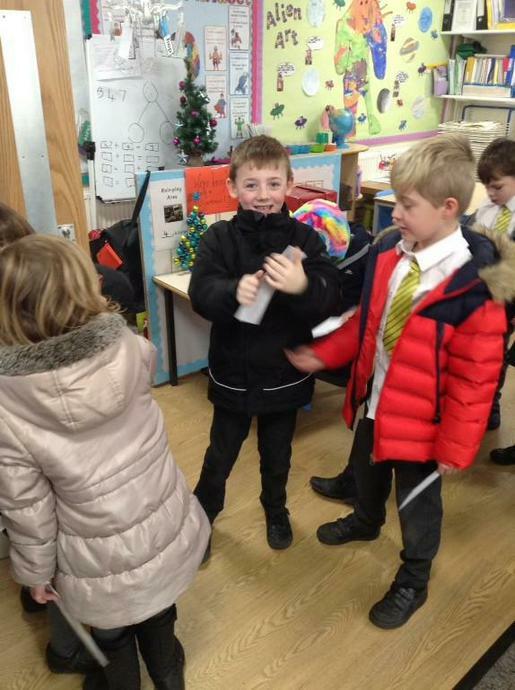 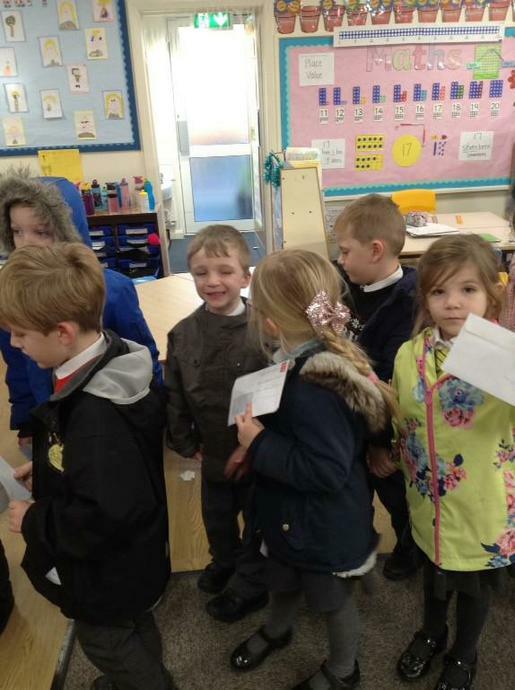 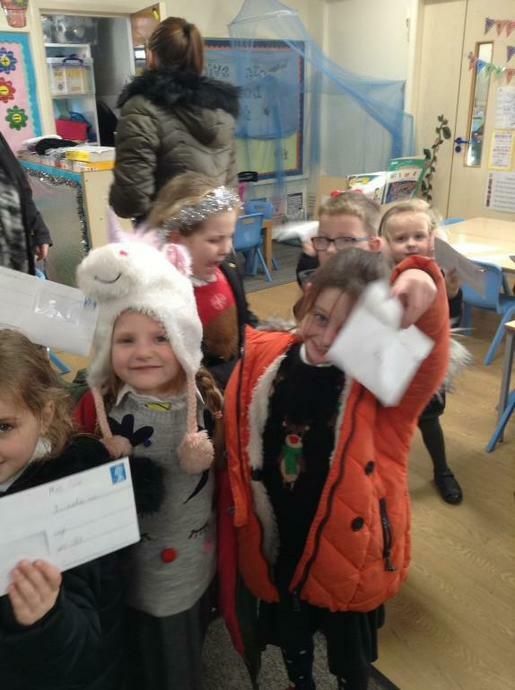 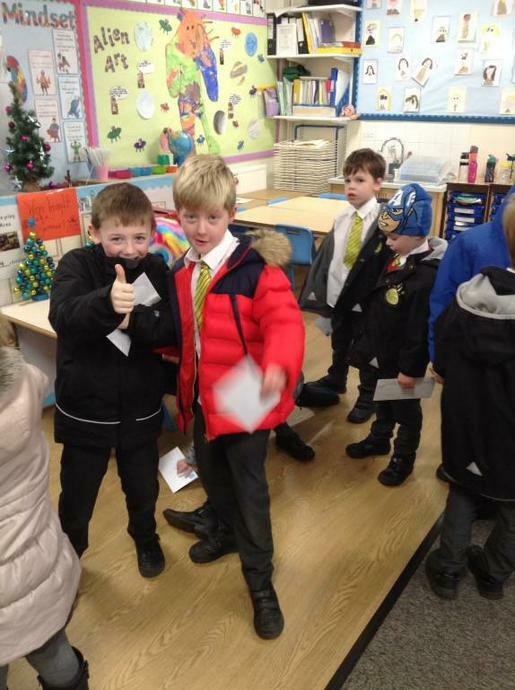 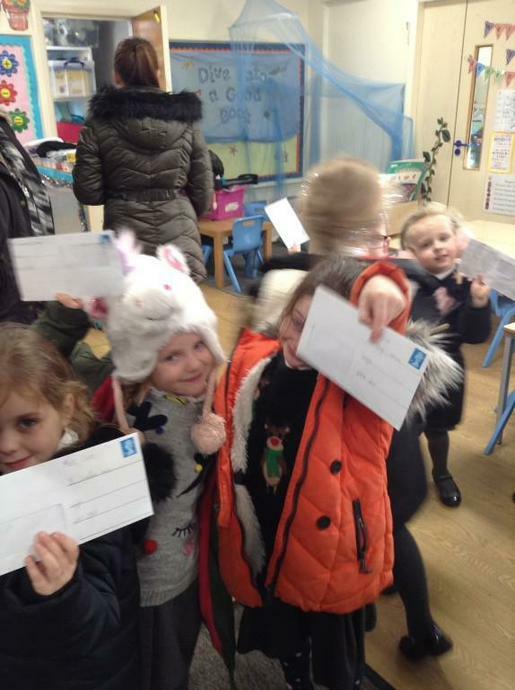 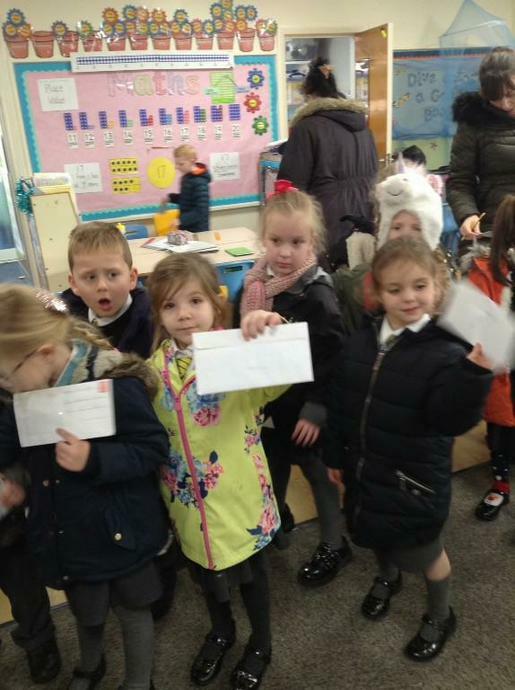 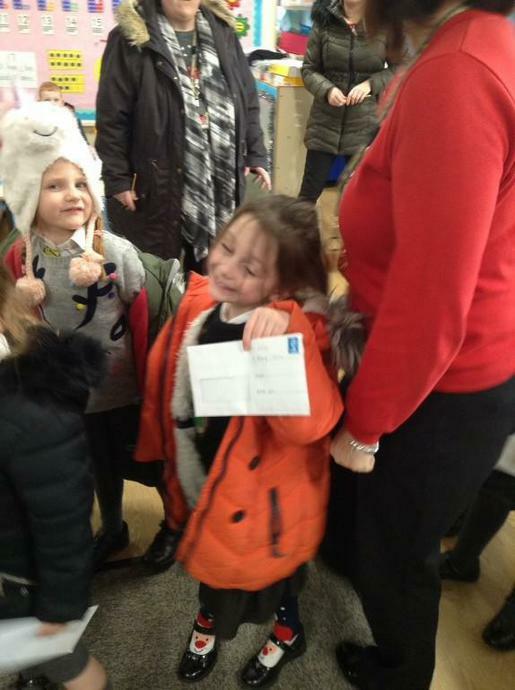 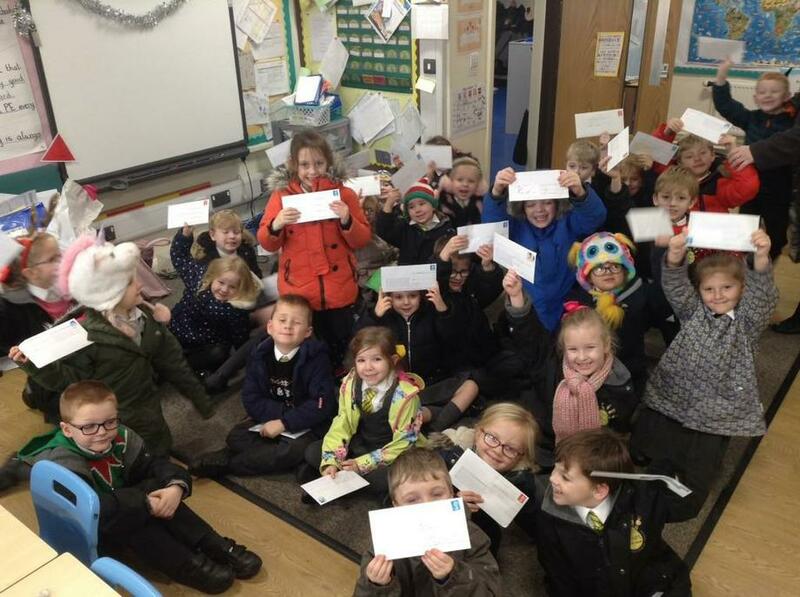 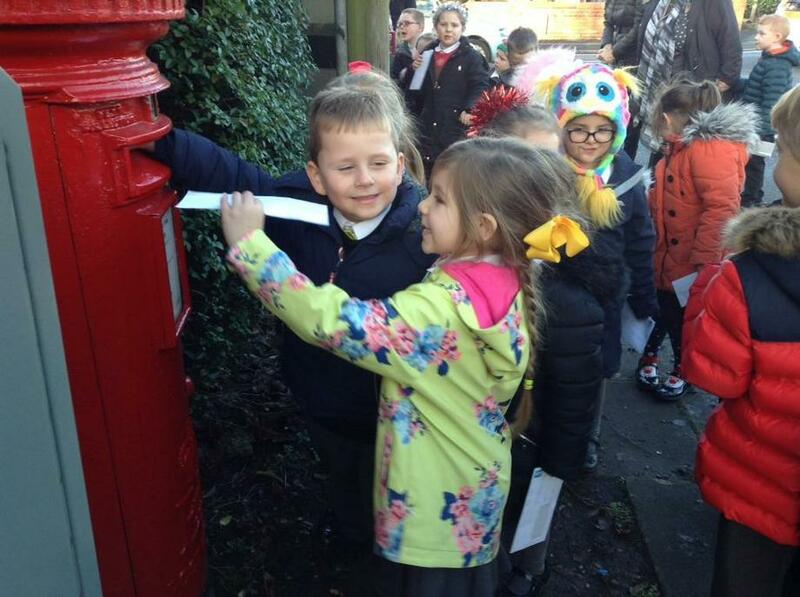 They made sure their envelopes were sealed, the address was written carefully and a stamp was attached before posting them to their parents!